Whether you are looking for replacement doors or a new installation, the variety of choice with double glazed doors is impressive. Concept Windows are proud to offer a variety of door styles to our customers, all of which can be completely tailored to your tastes, or to blend in with your double glazed windows. Our double glazed doors in Edgware offer outstanding all round performance and are a truly popular choice for quality home improvements in the area. Take a look at our handy guide to double glazed doors in Edgware and see how you could benefit from new doors in your home. We work with Eurocell to provide double glazed doors of the highest standards. This means that you benefit from exceptional all round performance, as well as stylish aesthetics. Our double glazed doors are fitted with state of the art multipoint Yale locking mechanisms, ensuring that your home and family are fully protected against even the most determined potential intruders. All our Eurocell double glazed doors are fantastic for thermal performance too, helping your home stay warmer for longer. The innovative technology incorporated into their designs, coupled with exceptional glazing, ensures that they provide incredible energy efficiency. Our double glazed doors in Edgware come in a variety of distinct styles, all of which can be tailored to your specific needs with a range of colour finishes and woodgrain foils, as well as a selection of hardware and accessories. You can even choose from our collection of beautiful and practical decorative glazing options to add more style and privacy. Our Eurocell collection of double glazed doors comes in a wide variety of styles. We have summarised the options available to give you inspiration for your Edgware home improvements. Our incredible composite doors offer exceptional insulation and security as well as a superior beauty. 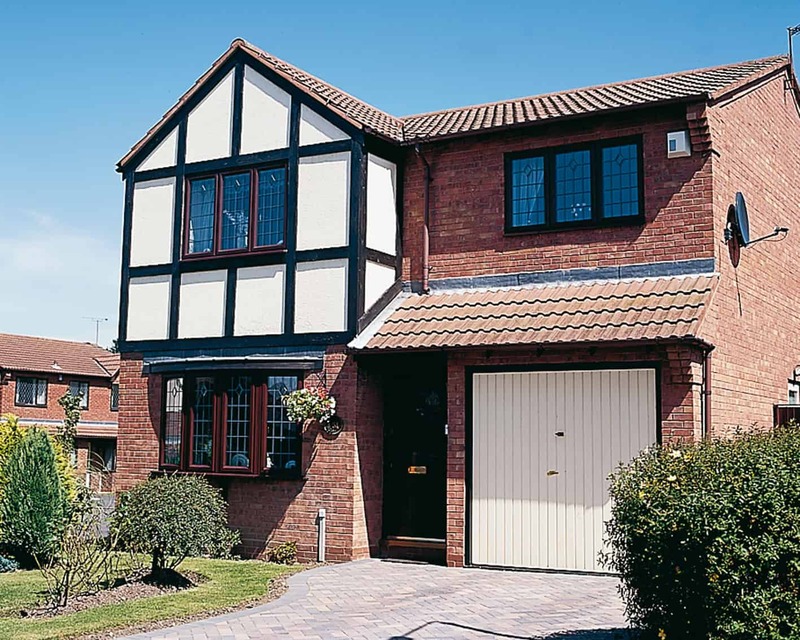 They are a truly authentic replacement for timber doors, offering you all the elegance and tradition of wood combined with the state of the art technology and high performance that you would expect from uPVC. Ideal as front doors or back doors, our stunning uPVC doors come in a wide range of lovely panel designs, ensuring that whether your home is contemporary or classical, we have a match for you. These stylish doors will welcome you home year after year, never losing their looks. Looking to add a little character to your Edgware home? Our wonderful stable doors offer the charm of the countryside, yet are ideal for city living. You will benefit from safe and secure ventilation, perfect for if you have young children or pets, as well as brilliant aesthetics. Our versatile French doors create an elegant opening in your home. Whether you have a garden, patio or even a balcony, these doors can be adapted to be the perfect solution, adding a chic entrance to your outside space. These double glazed doors are a classical home improvement that any people choose due to the ease of access to the outdoors that they offer as well as the extensive views you can enjoy. Our cutting edge patio doors are exceptional, offering efficiency, security and style for your home. 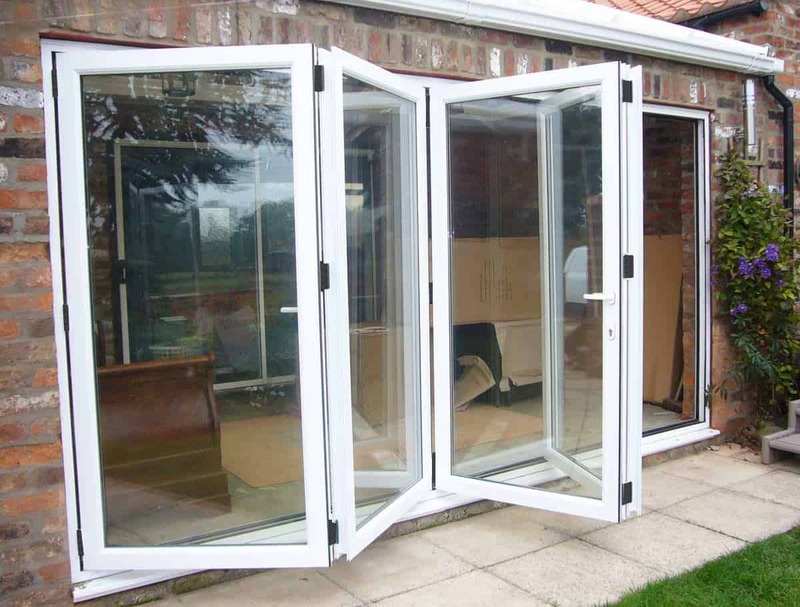 Bi-fold doors are fast becoming the must have home improvements in Edgware. They open up your home to the outdoors, creating a spectacular seamless link between your home and garden. These are a wonderful choice for homeowners who really want to make the most of their property. Our double glazed doors from Smart Architectural Aluminium are ideal Edgware home improvements when you are looking for a luxury, long lasting investment. These amazing bi-fold doors are superior in every way. They are precision engineered to offer incredible thermal performance and security, protecting your home from the elements and burglars alike. 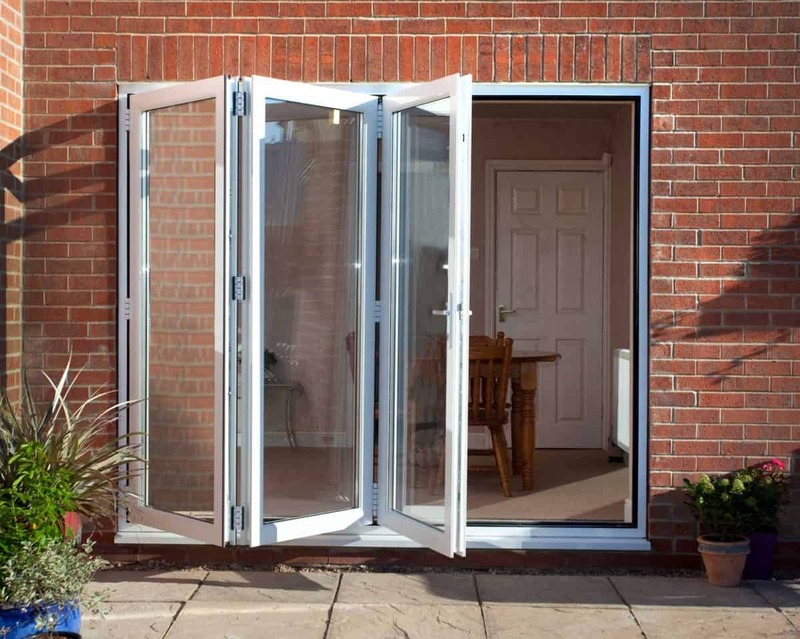 They have a durable opening mechanism that is simply effortless to operate, and with a variety of threshold options, they are truly accessible too. These double glazed doors in Edgware are designed to last for at least 20 years, and they are completely sustainable too, making them the eco-friendly choice for your home improvements. Our aluminium double glazed doors are even available in an extensive range of RAL colour finishes for ultimate personalisation. Our double glazed doors prices in Edgware are superb, offering our customers great value for money on their home improvements. Visit our online door designer and create your perfect double glazed doors from the options available. You will be given a free guide price to help you find the best doors to meet your needs and suit your budget. You can also contact us and our friendly team will be happy to help with your enquiries.